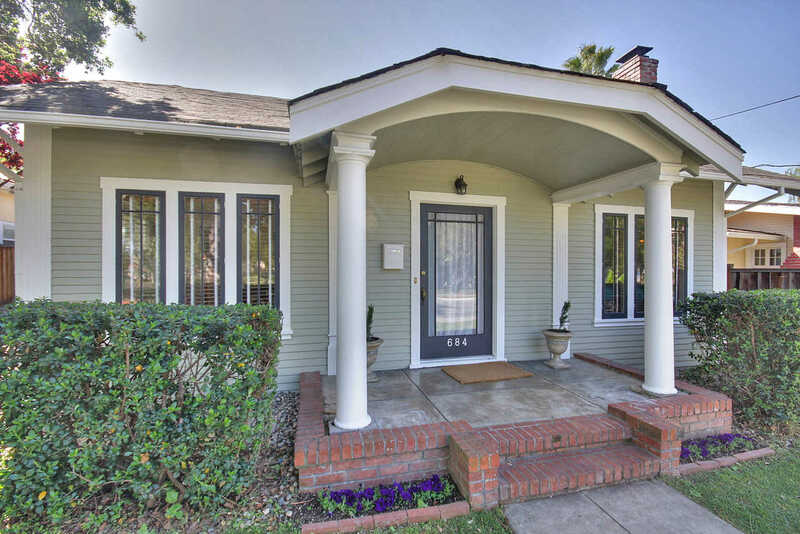 Just Listed – Adorable Craftsman Charmer! 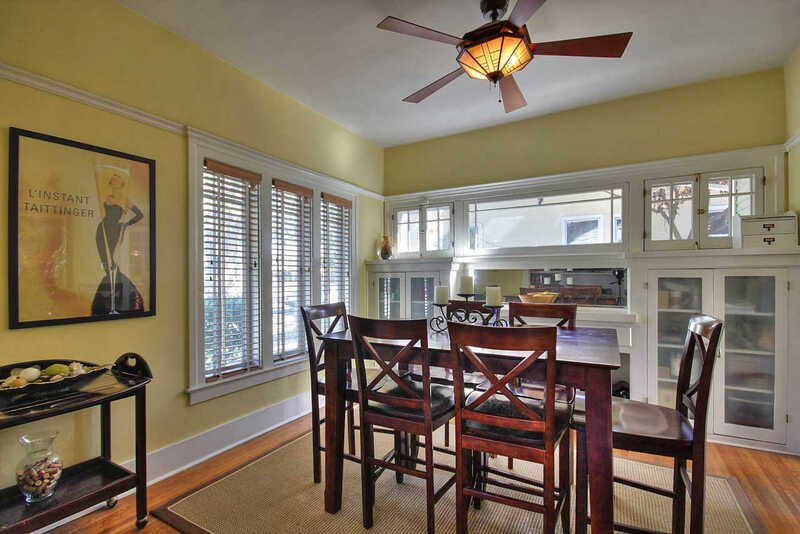 ADORABLE CRAFTSMAN BUNGALOW WITH ALL THE CHARM INCLUDING BUILT-IN CABINETS, HARDWOOD FLOORS AND FORMAL DINING ROOM! 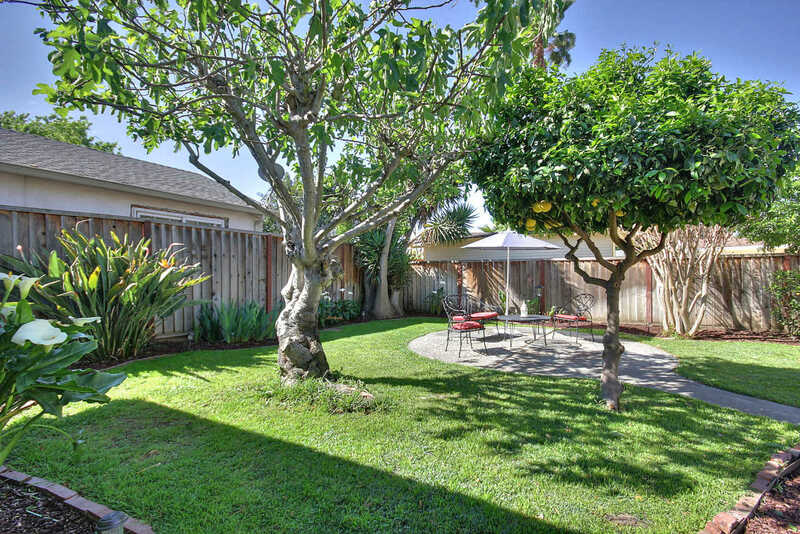 SPACIOUS BACKYARD FEATURES MATURE FRUIT TREES AND DETACHED GARAGE. 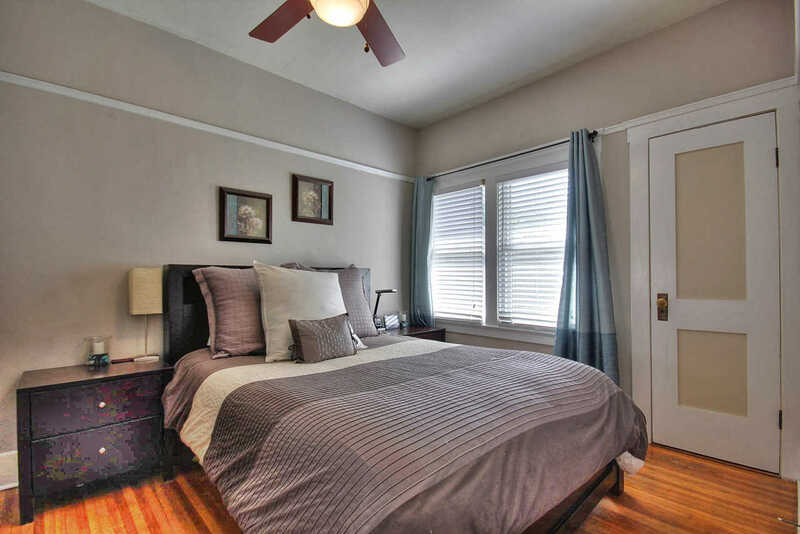 LOCATED ACROSS THE STREET FROM BACKESTO PARK AND A SHORT WALK TO JAPANTOWN. YOU WONT WANT TO MISS THIS GEM! 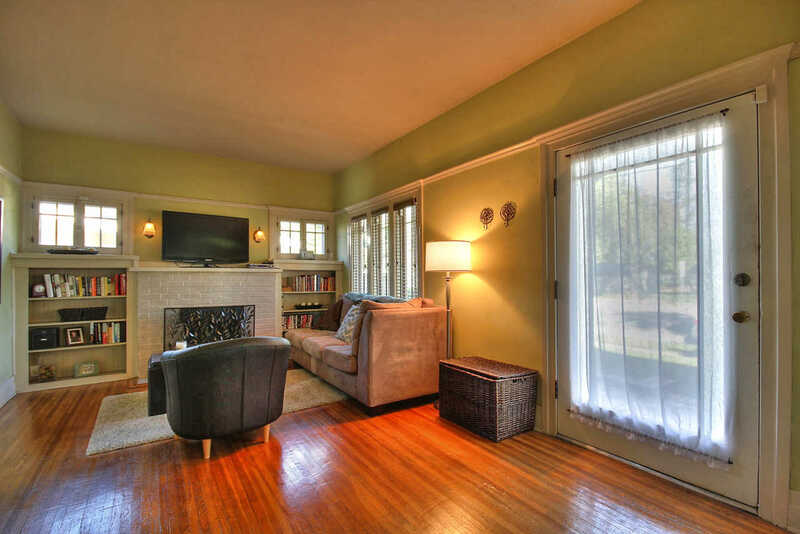 OFFERED AT ONLY $395,000! MORE DETAILS AT http://684eempirest.cbrb.com/.